A series growing in international popularity, the DTM (Deutsche Tourenwagen Masters) has grown from modest German touring car roots. While the 11-race 2012 tour maintains much of its spectacle inside Germany, four other European countries are scheduled to play host to what is a new look series this year. 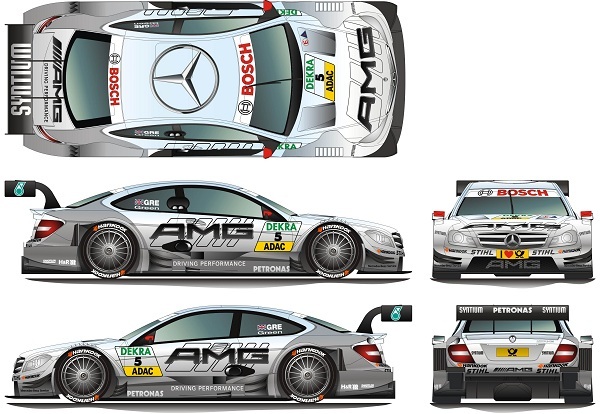 New race vehicle specifications designed to reduce vehicle costs, improve safety as well as the racing product in DTM has provided a window for auto manufacturer’s participation in the series. 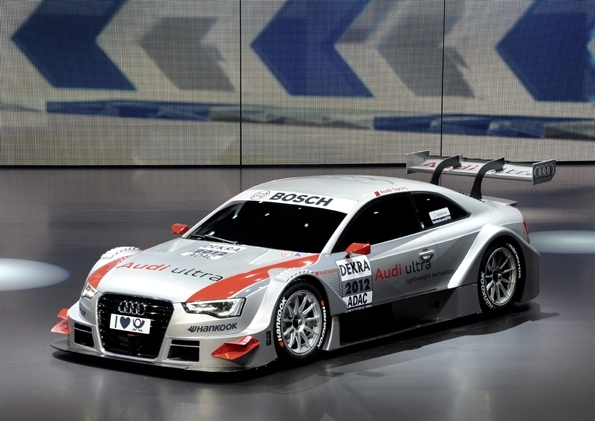 While Mercedes-AMG decided to modernize their familiar C-Class Coupe, Audi (who won 8 of the DTM series’ 12 races in 2011) chose to integrate the A5 Coupe into the 2012 tour. This season also welcomes back BMW after a near 20-year hiatus. All cars are powered by V-8 engines generating between 450 and 500 horsepower. 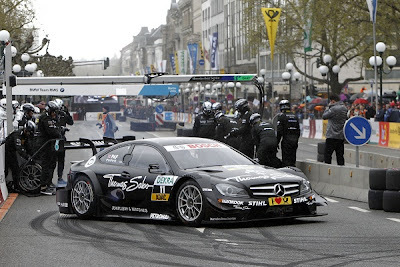 The changes to the race vehicles were only a change the opening 2012 DTM Series round at the 4.574-kilometer Hockenheimring GP Circuit would present. 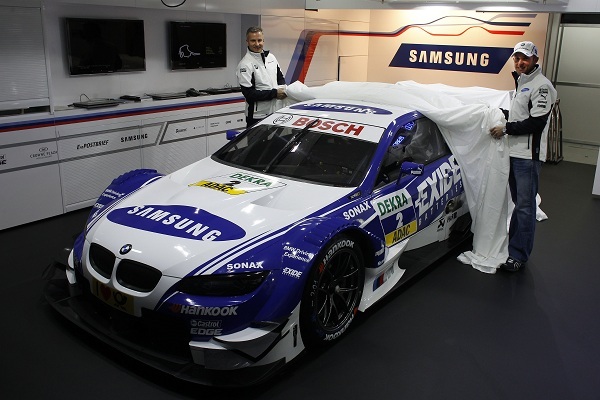 Drivers from 11 countries are represented at the first race of the 2012 DTM Series. Along the featured drivers are two of Canada’s many promising young professional competing at the upper echelons of motorsports. Runner-up in the 2006 and 2007 DTM championship, Bruno “The Secret Canadian” Spengler landed a ride in BMW’s DTM comeback in 2012. Driving the #7 for Team Schnitzer, the 28 year-old Spengler has aligned himself with an entity that has propelled BMWs to the greatest heights in motorsports including the overall win at the 1999 24-Hour of Le Mans race. Joining the Canadian Spengler wheeling the BMW M3 DTM car is defending DTM champion Martin Tomczyk, three-time World Touring Car Championship title winner Andy Priaulx, German sports car notable Dirk Werner and American Le Mans Series champion Joey Hand. Formula Renault 3.5 Series champion and Formula 1 test driver during the 2011 season for Marussia-Virgin Racing, Toronto, Ontario born Robert Wickens will embrace fendered race vehicles for the very first time in competition driving a Mercedes-AMG C-Class Coupe for stern. Wickens is part of the Mercedes-AMG contingent that has former Formula 1 drivers David Couthard and Ralf Schumacher steering the DTM-prepped C-Class Coupes. UK drivers Gary Paffett and Jamie Green are also notable this season. With 2011 champion Martin Tomczyk taking the #1 with him to BMW, the Audi A5 DTM car squad will be led by the two-time series champion and last year’s overall point runner-up Mattias Ekström. The presence of veteran DTM driver and occasional Audi Sport Team Joest prototype pilot Mike Rockenfeller will also be expected to be a visible driver with Audi. Other Audi A5 DTM machines to watch this 2012 season should also include the vehicles #4 Timo Scheider and the #18 of French rookie Adrien Tambay.